Good management of accounts is the bedrock of every successful company. At Aurora we take the headache, time and cost of accounting by offering a full range of accountancy services. Knowing how your company is performing is a key element in managing for the wellbeing and future growth of your company. Aurora provides all the tools for financial control. At Aurora we see ourselves as your business partner. As such we can advise you in a number of areas that will help maximise your profitability and help plan for the future. Are you tax compliant? Aurora look after your personal tax, corporation tax, as well as dealing with the companies office to ensure reporting compliance and avoid penalties & charges. Since it was Established in 2003, Aurora Accounting & Business Services has strived to bring new levels of accountancy service to its clients in Dublin and Nationwide. Read on and discover why you should contact Aurora today. New Business’s - Do you have Compliance issues – over due returns? Looking for More Support – closer interaction with your accountant? Creating Structure around existing business’s? Thinking of changing accountant – contact us for a quote. I met Alan McGrath in 2004. Alan explained Aurora’s approach and it just made so much sense. My business needed the financial control support and discipline that Aurora delivers. It was a new and refreshing approach and my accountant at the time did not have the structure nor the expertise to deliver this hands-on approach. I have worked closely with Alan and his team and my business has enjoyed the genuine benefits of real financial control. 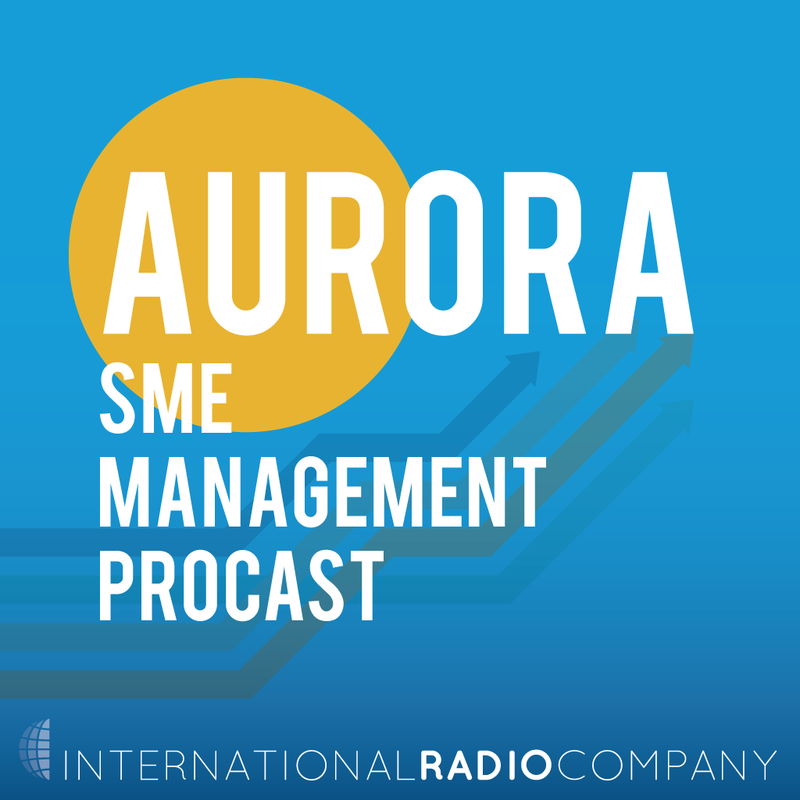 I can safely say that every business can benefit from Aurora’s engagement and I strongly recommend both the team and the approach. Ms. Audrey Cunningham Managing Director MarketmatchLtd. Alan and his team came on board with me a little over 2 years ago while still in the in the depths of the recession. During their time here we have improved the reporting models and reporting time frames. We now chase 7 key KPI’s on a weekly basis and for 2016 this has moved to daily. The cash flow management of the business has improved over the last two plus years and we have not used an overdraft in that time. I find that Alan challenges all the budgets and the actuals to come with the results needed to run the business. We are firm believers here, in that if it is not measured it does not get done, and I find that Alan and his team share our belief. My experience with Alan and his team is that they have a brilliant work ethic, are very accurate and are very willing to get involved to solve problems within the constraints of the business. I believe that Alan and his team could be an asset to any business. I wish to introduce to you Alan McGrath and Aurora Accounting. I have been their client for almost a decade, during all those years I always find myself properly looked after. Their view was always oriented to the Business growth, helping in analyzing our point of strength and weakness. During the years they have always been there when needed for all tax, financial or business problem, advising me to find the best working solutions. I am happy to recommend them to you and I am sure they will be of great help for all your business needs. We are a family run business that runs a retail shop manufacturing and selling products for people with back pain. Our previous accountants just about managed to file our accounts but they were always late and we really hadn’t much of a clue as to the ins and outs of it. They never worked to a business plan and we were all coming up with an arrangement of different marketing ideas but never as a unit. We were referred to Alan McGrath of Aurora Accounting & Business Services some months ago and the difference is unrecognisable. They talk to you in a language that is understandable. They take all the stress out of the financial headache by explaining to us step by step on all these matters. They have regular meetings with us to help focus our attentions on creating new business. They also do up business plans so that we all now know our goals and then they work with us to achieve them. They are always at the end of the phone if you need them. I cannot recommend Aurora highly enough. They are the visionaries in their market and have let us concentrate on what we do best, thank you. Aurora have been providing a comprehensive financial advice service to SBA Architects since 2005. While the level of service commenced at a very rudimentary level, consisting of a basic accounting service, including monthly accounts, salary and the like, the value of having a more comprehensive service to include financial advice and strategic planning and guidance soon became very apparent. SBA have been expertly, and successfully, guided by Aurora, through the worst economic downturn in the history of the State. Where many Construction related businesses, particularly in the consultancy area, have fallen out of business, SBA have survived and are now beginning to see the benefit of sound financial guidance and are beginning to thrive under Aurora’s guidance. Management in SBA freely admit to being initially skeptical as to the benefit of an expanded level of service from Aurora but within a comparatively short period of time we became very clear of the advantages of such a service. SBA now rely on Aurora’s clear and strategic advice and intend to do so for some considerable time in the future. We have no hesitation in recommending them as an outstanding Financial Practice and if you wish to contact the undersigned for further information, please do not hesitate to do so.